We offer the most convenient and affordable options for all your moving and storage needs SEE OUR PRICING BELOW! Looking for self storage “near me?” We know moving can be a very stressful time. We offer you easy and cheap storage space options in Waldorf, MD to reduce that stress: great selection of drive-up units, flexible rental arrangements, great discount programs, secure 24/7 customer access, and a full selection of moving supplies and U-Haul rental trucks. 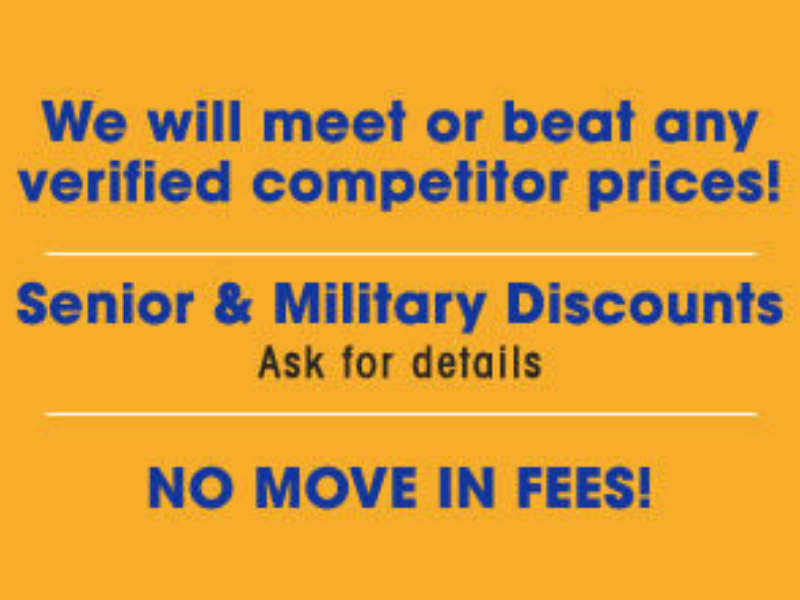 No move in fees or hidden charges for self storage! We will meet or beat any verified competitor’s prices! Contact us now. See our self-storage prices below. 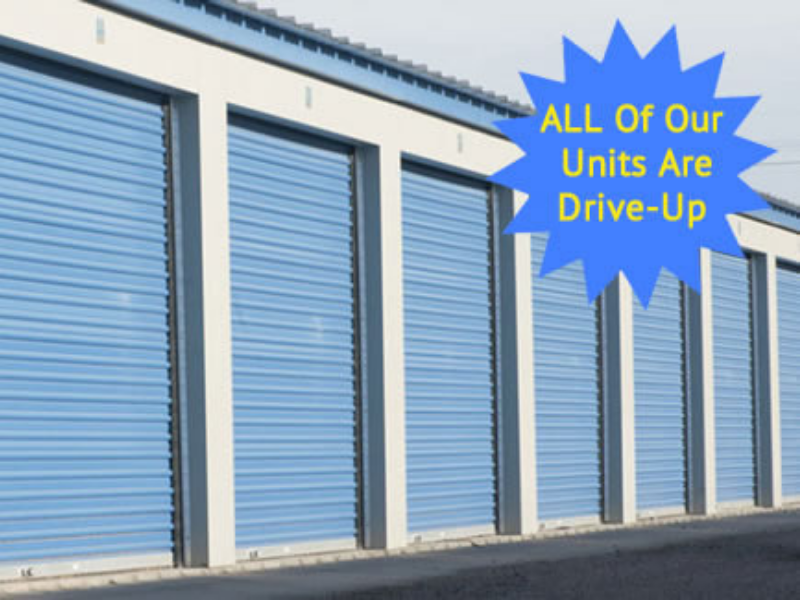 Here are our available self-storage unit sizes. Not sure what size you need? Give us a call our on-site manager can help! Economy Storage is a self-storage facility that provides easy, drive up access to your storage unit. Our conveniently located storage facilities have unit vacancies and are ready for you to move your belongings in. Whether you are looking for personal or business storage, check with Economy Storage to learn what specials are available to you in Waldorf, MD, 20601. Ask about vehicle self storage and motorcycle self storage at our Leonardtown Road facility. Have questions? See our Frequently Asked Questions list.